Our diet has been majorly influenced by what we’ve been told is good for us. We eat certain foods, adopt some food habits that people swear by and safely avoid foods that we’ve been told are unhealthy or are known to trigger certain ill-effects. For the longest time we’ve been blindly following certain food habits that have become a part of our tradition and there are some new fads that leave us confused about what to eat and how to eat. Sadly, most of the things we have been following religiously are baseless. Hold on there before you break your head to find what’s right for, we are going to debunk some of the food myths we have all believed to be true. Most of the people have always said no to eggs because of the fear of consuming dangerous amounts of cholesterol. That’s certainly a myth. The good news is you can have your favourite eggs. 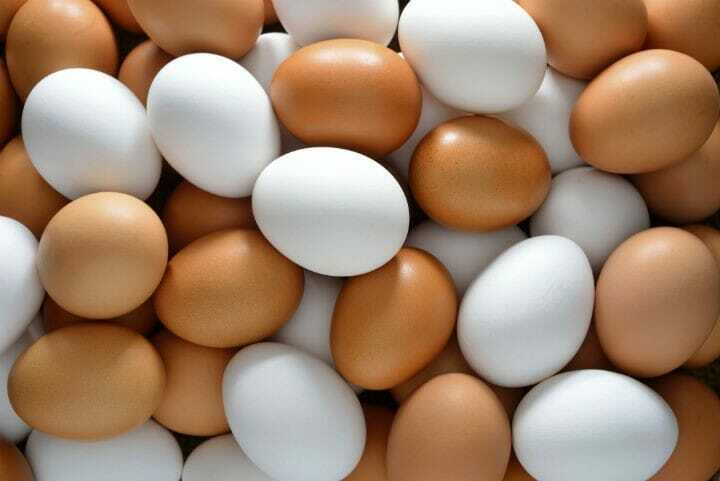 Eggs are in fact, highly nutritious and a rich source of protein. However, it is necessary to have them in moderation and cook them the healthy way. The greasy omelettes loaded with oil aren’t going to do any good for you. Opt for boiled or scrambled eggs instead. Fresh fruits and vegetables plucked straight from the plants are definitely loaded with nutrients. But the veggies and fruits we get from our vendors are a couple of days old and tend to lose natural enzymes and nutrients before they reach us. 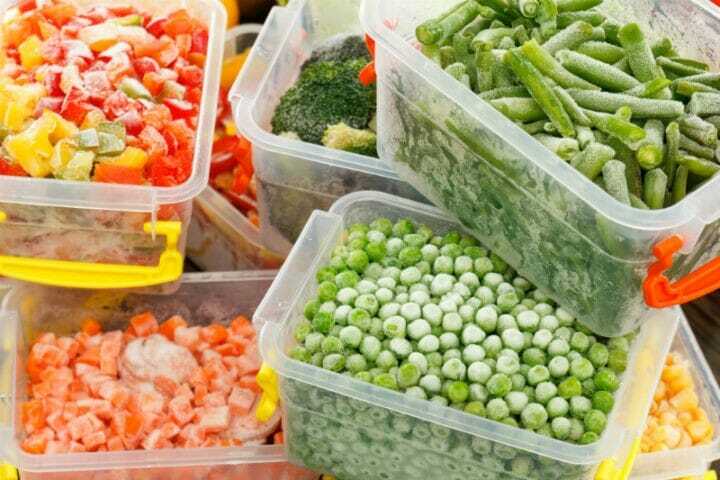 Canned fruits are immediately preserved and stored in ideal temperatures in order to retain the nutrients for a longer time. So, do not hesitate to pick your canned foods from the markets as they do contain optimum amounts of vitamins and minerals. 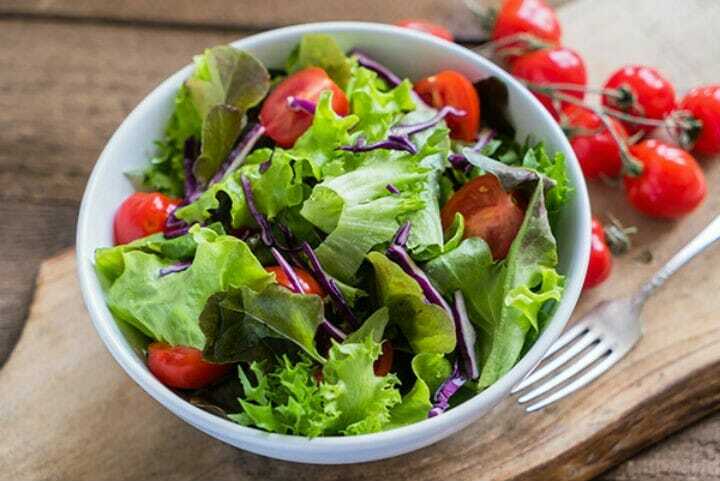 When one opts for healthy eating, salad is one thing they have without second thoughts. A lot of fresh vegetables and fruits go in to your plate, so believing it to be healthy is a fair judgement. 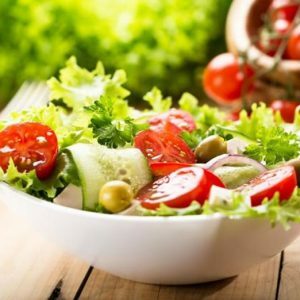 If there are only nutritious vegetables, meats or fruits in your salad, then they are undoubtedly nutritious; but if a lot of heavy fat dressing and oils go in to your plate, then it becomes unhealthier than your big, fat burger. Those of you who believe gluten-free diet is the latest fad, then here’s what you need to know. 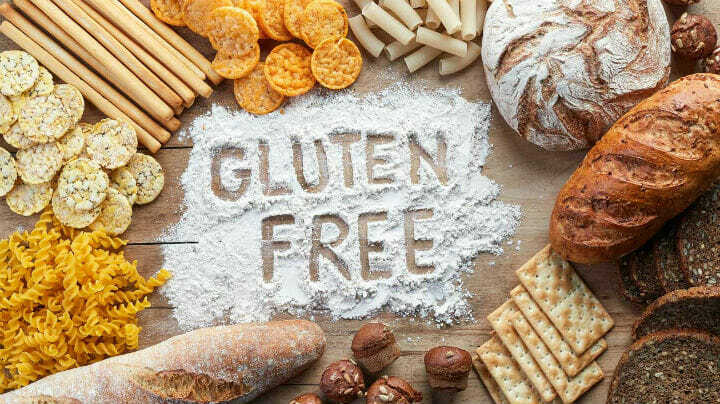 Gluten-free diet is a diet designed for people with celiac disease or gluten intolerance; where your body cannot tolerate or digest gluten, which is a protein that’s commonly found in wheat, rye and barley. As these people are immune to any food that contains gluten, they go for gluten-free substitutes. If you aren’t immune to gluten, no way is this diet beneficial for you. Most of the people have been following the low carb diet without knowing how it actually works. Well, eating carbs do not work towards making you fat. Healthy carbs in moderate amounts are required to keep you healthy. 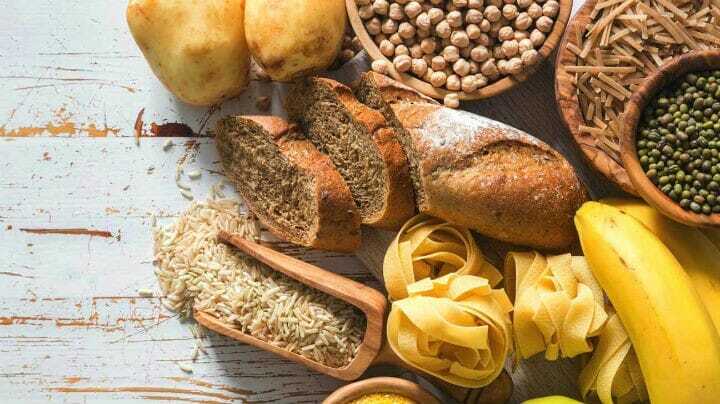 However, there are a lot of chances for you to over eat carbs that increases your calorie intake leading to weight gain. If you solely depend on carbs for energy and do not move your body to burn the calories then weight gain is the definite result. Over eating any kind of food and staying idle inevitably leads to weight gain. Therefore, moderation is the key. Ah! This one’s something we’ve all fallen for. Cutting down fats and sugar is a great way to reduce your calories and that’s one thing we all know. 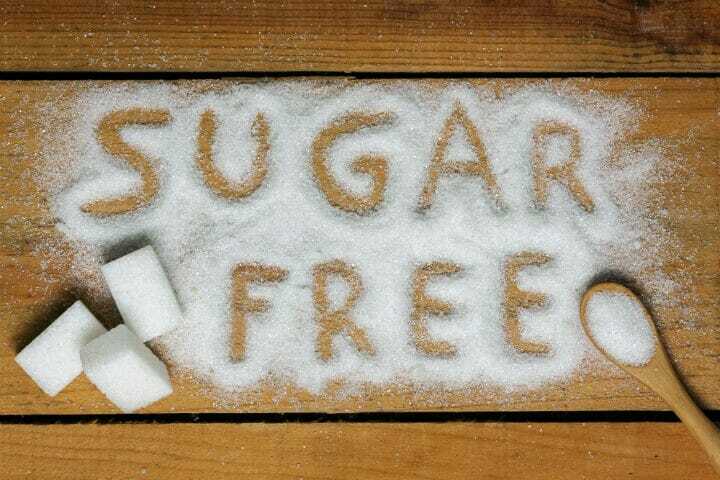 But what you do not know is that your fat-free foods aren’t sugar-free and your sugar-free foods aren’t fat free. Well, in order to compensate for the elimination of fats, the foods are usually replaced with high amounts of sugar and vice-versa. Although they may seem like a diet-friendly option, they are definitely not. This is one of the oldest myths most of the people believe even today. Eating at night doesn’t necessarily increase your waistline but filling your tummy with calories and snoring off to sleep does. That’s because your body doesn’t burn calories when you are asleep. So, gorging on food and failing to burn the calories leads to weight gain regardless of what time of the day it is. When we shop for multigrain breads or flours there is a sort of contentment because of the assumption that we are having whole grains. 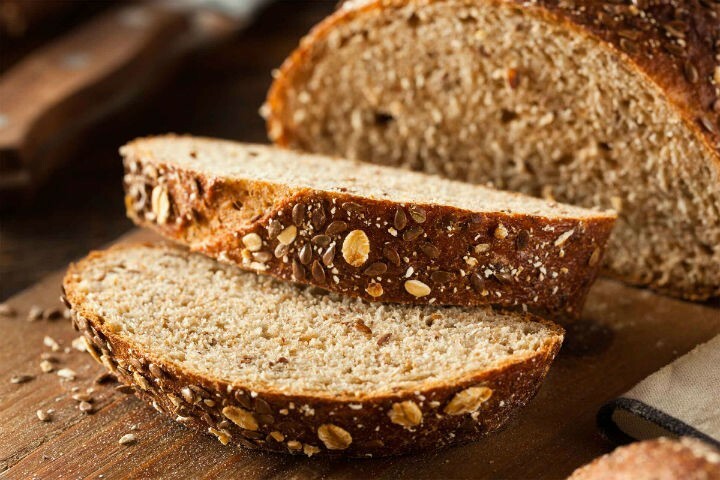 As the name suggests, multigrain foods contain more than one grain that may or may not be whole grains. The next time you want to get the benefits of whole grains, look at the ingredients and see if they actually contain whole grains or simply go for foods that have a label that says wholegrain. Vitamin C is an effective immunity booster that wards of bacteria and viruses and reduces the risk of cold and flu. But you can’t solely depend on vitamin C to keep you fit and fine. A combination of the necessary nutrients is cardinal to boost your immunity and keep you healthy. 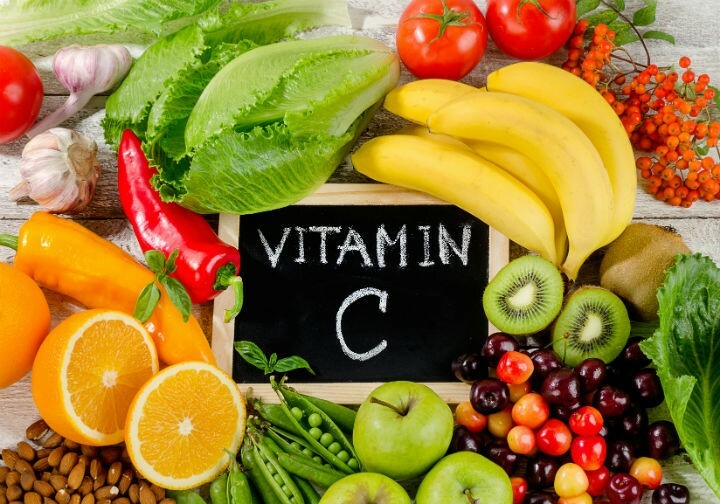 An ideal diet should contain vitamin C along with significant amounts of nutrients. 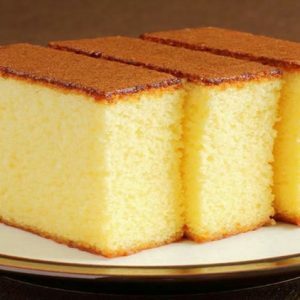 Feel free to comment or share your thoughts on this "9 Food Myths That are False" article from Awesome Cuisine.